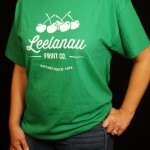 Our company logo t-shirts will become your favorite lounging or casual tee shirt. 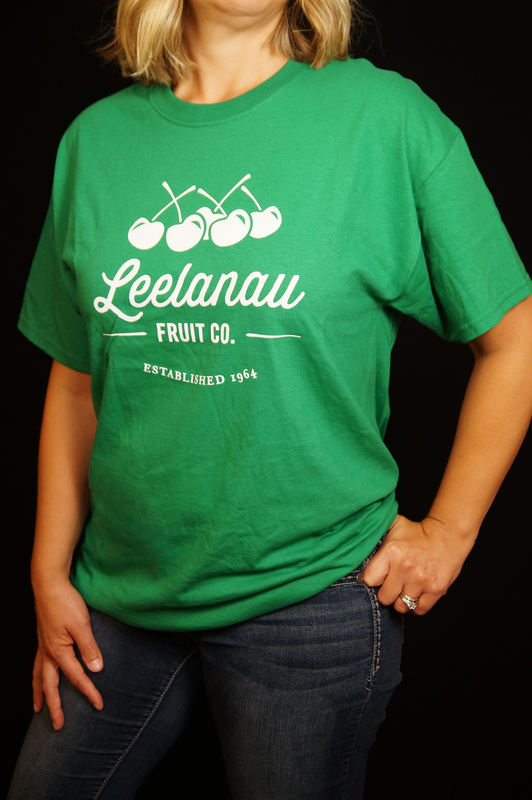 Our “dancing cherry” logo tee is made of 100% preshrunk cotton. 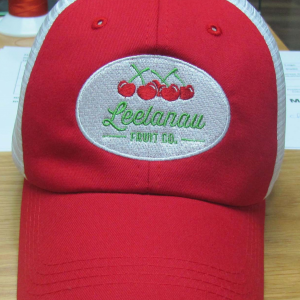 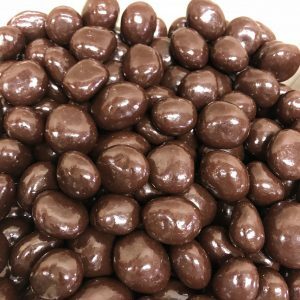 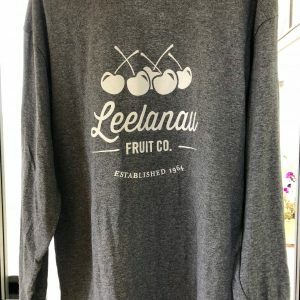 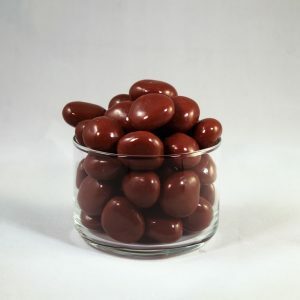 Proudly wear the iconic Leelanau cherry to your next neighborhood barbeque or ball game.